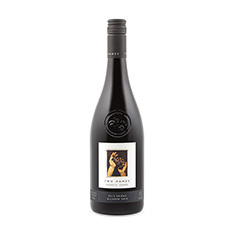 A popular and always eagerly anticipated sight on Vintages shelves, the Two Hands Angels' Share Shiraz is typically crafted in a bold, sumptuous style that features not only great depth and intensity of blackberry and chocolate but also a stylish elegance that provides a more refined dimension. 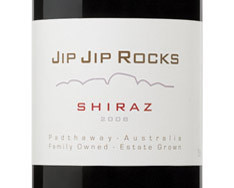 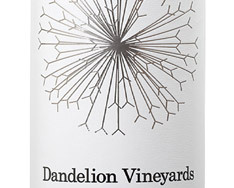 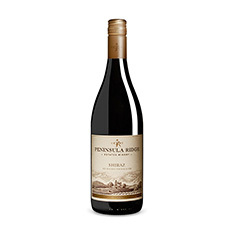 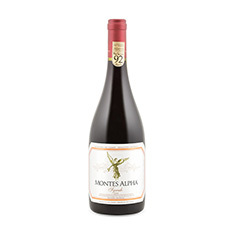 It's always velvety-smooth and long, with perfectly pitched tannins and exquisite balance. 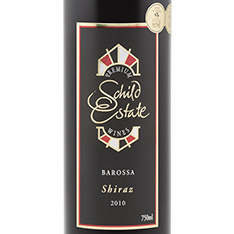 A fine wine, ideal for braised lamb.